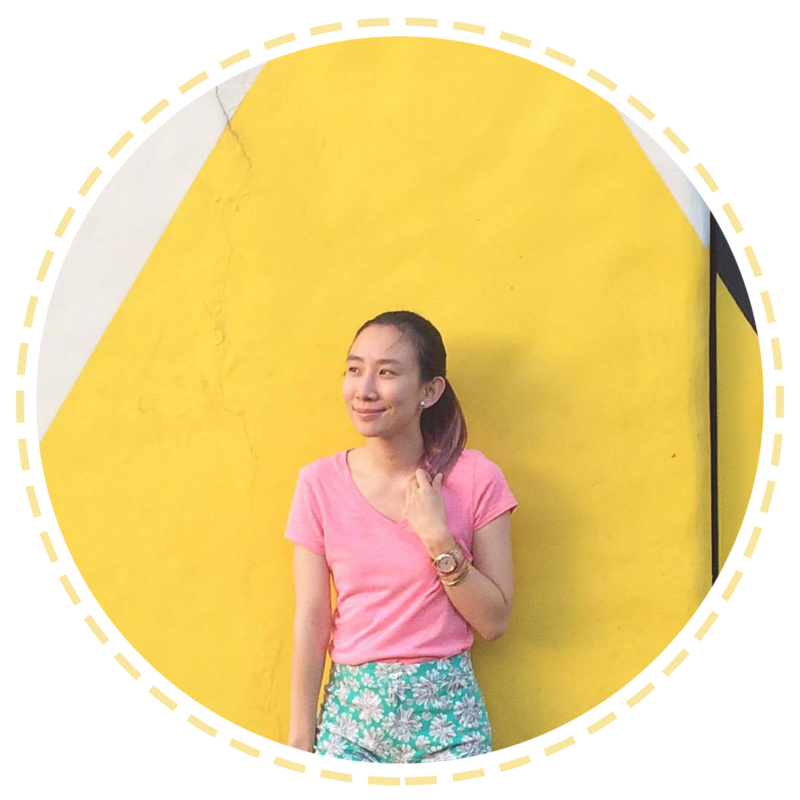 There are a lot of women that inspire me, when they look confidently beautiful without makeup on and there are also ladies that I truly admire with makeup on. 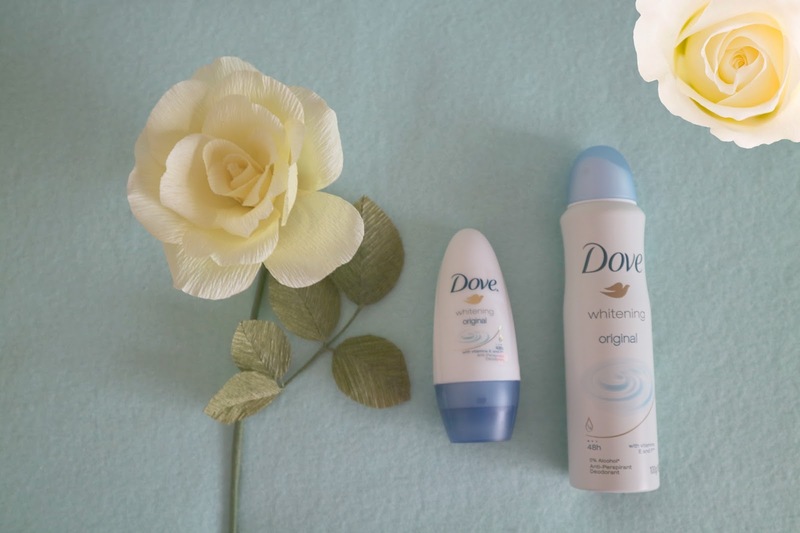 :) I salute each kind! 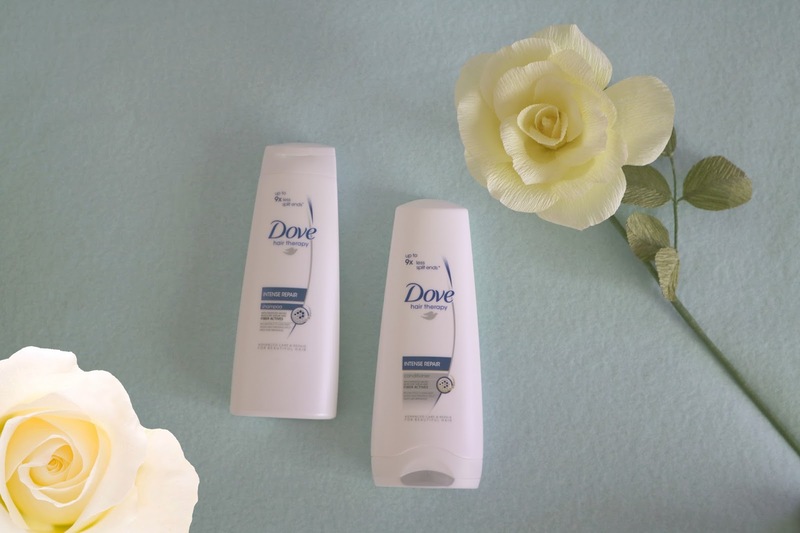 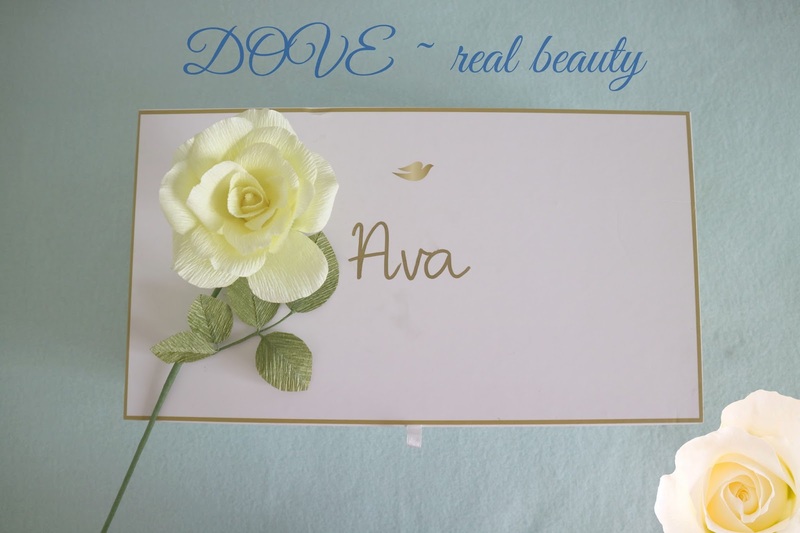 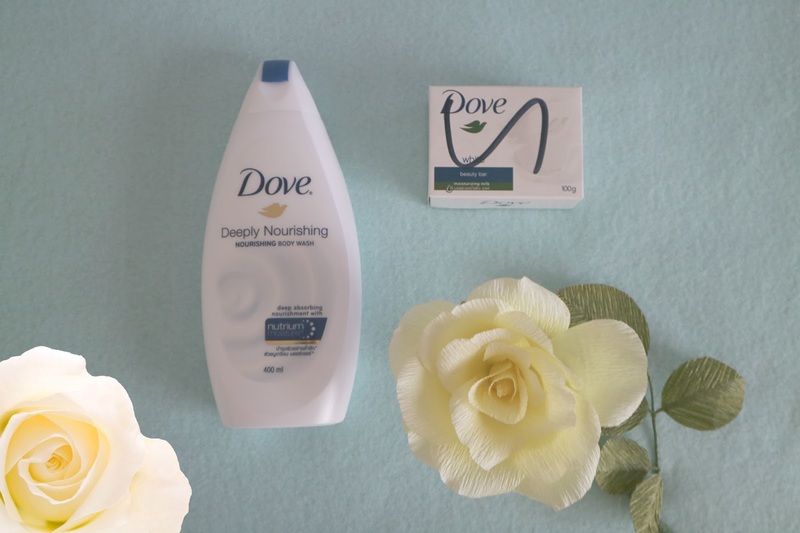 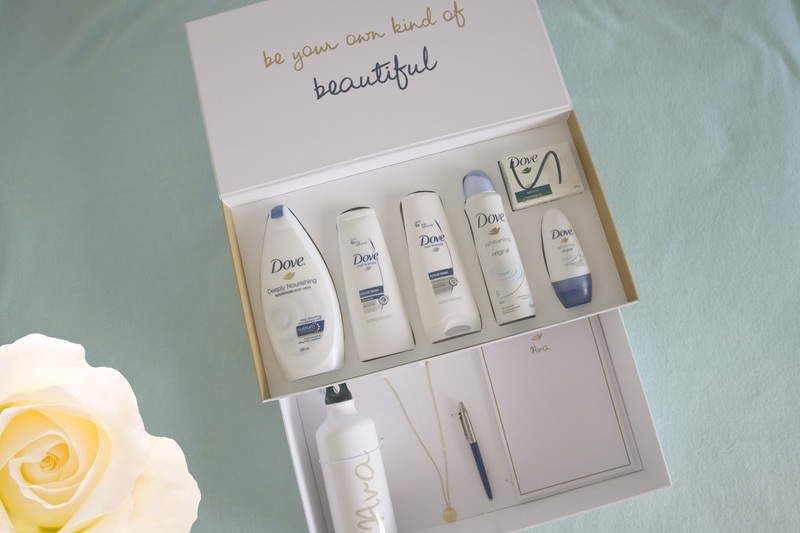 Together with Dove, I believe that we should empower everyone to love all kinds of beauty!